Are you looking for some last minute gift ideas for Christmas? Or maybe a fun birthday gift for a favorite child in your life? 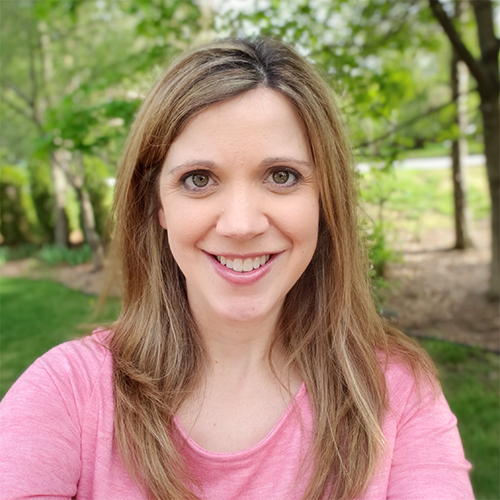 I've got some fun gift ideas and I've paired them with a related children's book. The teacher in me loves the idea of connecting a book with a related toy. It builds excitement and helps children make connections. It is also a way to engage a reluctant reader/listener - give them a book about their favorite toy!! A few of these ideas are gifts my own daughters have been given. My sister in law (also a teacher) has given them some fun gifts that have a related book. For each idea, I've listed a few different books options. For your convenience, I've linked all of these with Amazon affiliate links and directly to an Amazon Prime (Try Amazon Prime 30-Day Free Trial if you don't already have it) item when possible to ensure you get it before Christmas. Most of the books come with different options - paperback, hardcover, board book, etc. I would suggest board books or hardcovers for young children for their durability. Older children could handle paperbacks or hardcovers. When my sister in law first gave my daughter this Three Little Pigs toy house, she played with it over and over again. All. Night. Long. It comes with these foam pieces that you fit together to build the story. The pieces are durable but little ones might need help building it. We got this when my daughter was 2 1/2 and she needed some help assembling the house. Now at almost 4, she can do a lot more of it on her own. These kits come with a story book as well. My only complaint is the book is small and paperback and doesn't have a lot of illustrations. I would like to see something a little more durable for young children. I think it would also be fun to explore some different versions of the story and start talking about how it is different than the traditional version that comes with the house. When my sister in law saw how much my daughter loved The Three Little Pigs, she ordered Goldilocks and the Three Bears for her birthday a few months later. This is just like The Three Little Pigs house mentioned above. Same great quality. Same lasting fun. It looks like that company also makes a Hansel & Gretel version. Another favorite gift that my daughters received from my sister in law was an art set and the book Mix It Up. They gave this to my youngest daughter when she was one and she was too young to really "get" it. Both girls loved reading the book and loved painting and doing crafts but it is probably more appropriate for 3 and above with that particular book. I've linked up a few other books that younger children might enjoy too. 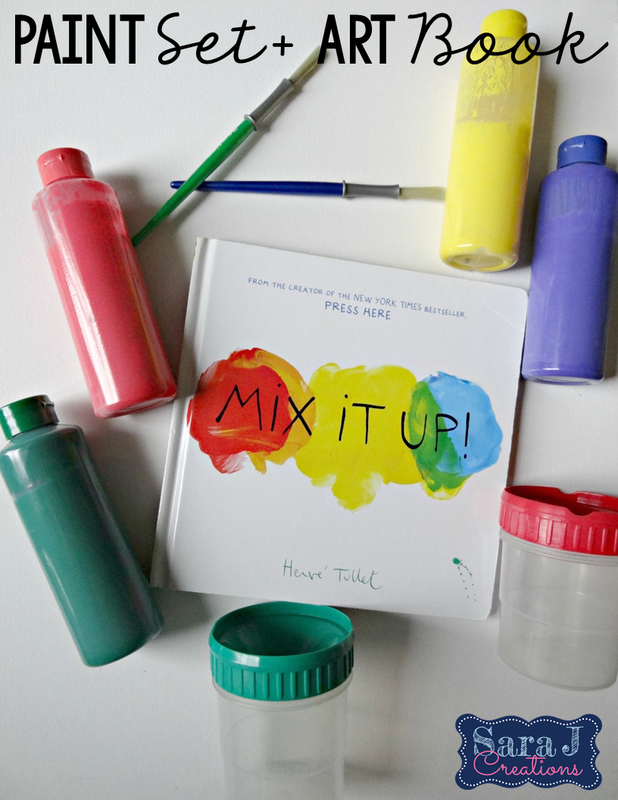 I blogged before about our painting adventure as we read Mix It Up and practiced mixing colors. You can find it HERE. The rest of these are combinations I've come up with from toys or books that my girls have enjoyed playing with but were not given the two as a pair. My girls may or may not have 4 different tea sets that I can think of off the top of my head but this Leap Frog one has been their favorite for the past few years. It sings and makes noise and works on counting and colors. It comes with a cute cake set. My girls love pouring the tea and serving cake. It would be a fun gift for the girls in your life paired with a cute story about having a tea party. Have you tried kinetic sand yet? It is so fun and my husband and I might like it more than our girls. It is a mix of sand and silly putty so it can be firm and make shapes and then can kind of drip out of your hands. It is far less messy than regular sand since it tends to stick to itself in clumps,but it can still make a mess if spilled. It comes in lots of fun colors. I keep ours in a plastic tub with a lid. Get a tub, a pack or two of sand, maybe some molds and toys and a cute book about playing in the sand and you are good to go! It is like bringing the beach inside! I love Melissa and Doug and all of their wooden products. They are durable and tend to last longer than a lot of the other toys we have. Their pizza set is so cute and is perfect for a boy or girl - any pizza lover really! Pair that with a book about making pizzas and they are ready to explore and imagine. We bought my girls a wooden train set and carpet from IKEA last year and they absolutely love it. They love setting up the tracks and driving the trains and cars all over. So don't think this gift is only for boys. Girls would love this too! Another great idea that isn't gender specific is Duplo Legos - Farm set. My girls LOVE Duplo Legos. The farm set was the first one we had and they love all the animals that are included and building a barn. There are so many great farm books to pick from, both fiction and nonfiction. I hope this gave you some ideas for the little ones in your life. Again, many of these are things that my daughters (2 and almost 4) play with/own/have read. That being said, children older than 4 could also enjoy these if you pair the right text with it. If you end up giving any of these sets, let me know in the comments or tag me on Instagram (@SaraJCreations) or Twitter (@SaraJCreations) because I would LOVE to see what gifts you are giving to keep young ones playing and reading too. Happy Shopping! Kids love toys because as a little child they still enjoy playing around.